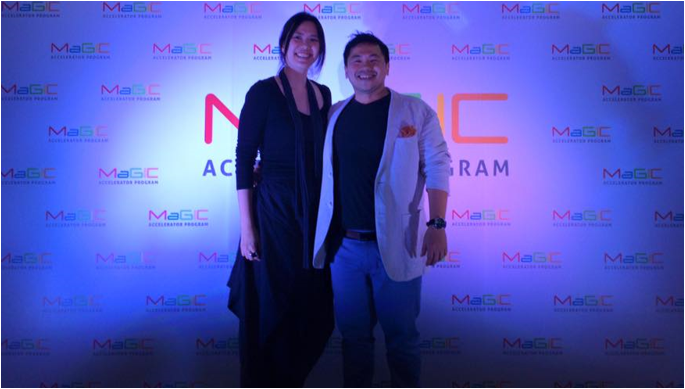 Last week, Vulcan Post attended MaGIC‘s SE and ASEAN Demo Days where a total of 65 pitches were heard over 2 consecutive days. No pitch is seamless from start to finish and even the best speaker would encounter a hiccup one way or another. On the flip side of the coin, a pitch could be flawless but the idea itself is not as convincing. According to Johnathan Lee, Executive Director of Entrepreneurship Development at MaGIC, “From cohort 1 to cohort 2, we’ve put a lot more focus on the ability to present and present well.” He recognises that at times, a great idea doesn’t get across purely because of the presentation. From the 65 pitches we watched, we noticed that some were more engaging than others. These are exactly how 8 startups grabbed our attention and got us engaged and interested in their ideas. Your clients are your validation and they are the star points to your credibility. 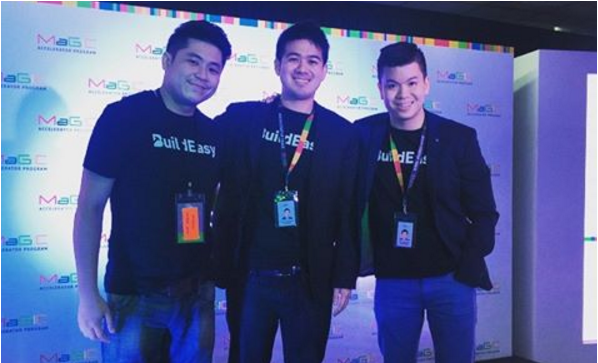 A startup which wisely leveraged on this during their pitch on MAP ASEAN Demo Day, was BuildEasy. The team told the story of one of their clients and success stories as a prelude to their pitch, with ‘before’ and ‘after’ pictures to illustrate their point. This allowed the audience to not only understand what they are all about, but also view their track record. 2. Channel a hustler attitude. It is not advisable to go over the time limit given for each startup’s presentation and it is important to respect the time allotted. However, understandably, conditions change during practice sessions as compared to ‘live’ pitching sessions and things may not go as planned. ADPartner was one of the startups that ran out of time midway their pitch. But even as they were already off stage, one of the team members called out to the audience to contact them if they wanted more information about them. That garnered some chuckles from the crowd, and more importantly, it might have showed any potential investors that they are hustlers at heart by not letting any restrictions or limits get in their way. 3. Curate a kickass intro. Auto Craver began their pitch by asking the crowd if they remembered the last time they sold a car, or bought a car secondhand. Even before the audience members had a chance to collectively provide a reply, the team already has one. “Of course you do! It was horrible,” they added, much to the amusement of the crowd. The fact that they were on point with the prelude to their pitch roused our interest and that allowed them to sustain the interest levels of the audience. It also helped that their opening remark was something that everyone would not only relate to, but agree to as well. 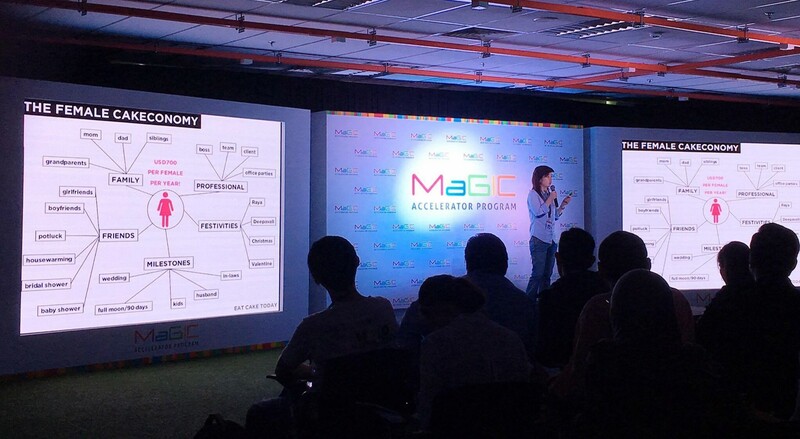 The high-pitched sound of a whistle kicked off golazo Football’s speech and considering how they were the last startup to pitch during the first half of MaGIC ASEAN Demo Day, they certainly made a lasting impression. Besides that, golazo Football also managed to sustain the hype throughout their pitch, and aptly ended with a cheeky, “And now you may have my permission to eat!” prior to the scheduled lunch break. That added a humorous element to the end of their pitch and suited the coach persona that he was definitely pulling off. 5. Don’t be afraid to be real. One thing that is nice to hear during the pitch is the raw realness of starting up something of your own from scratch. From the outside looking in, it is a glamorous world but being in the industry, it is clear to see how there are struggles in setting up shop. DoYouShoe is one such startup. 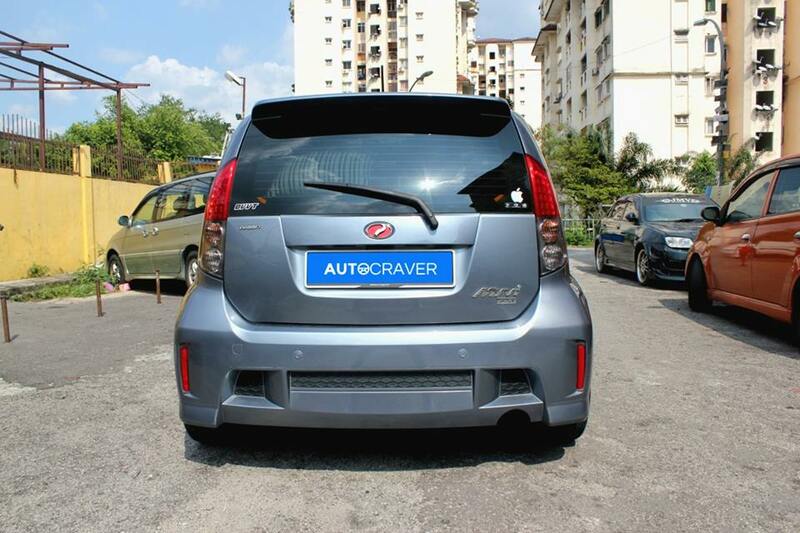 The founder had spent 6 months having lunches in his own car and he wasn’t afraid to be frank about it. It just goes to show how resilient he is despite life’s struggles, and this attitude is a winning one in the eyes of potential investors. Knowing your target market is for is key to pitching successfully and one of the startups who understood this was CatJira. 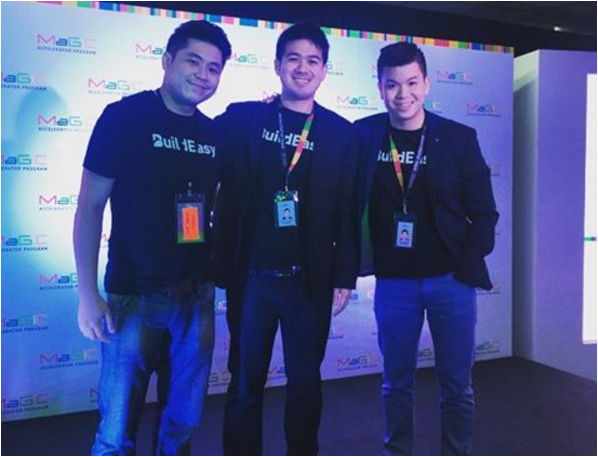 Their startup caters to the needs of social influencers and marketers. In their pitch, other than wooing potential investors, they also asked other startups and businesses to contact them if they would like to work with influencers in the future. Thus with this, they managed to hit two birds with one stone. 7. Be your best example. 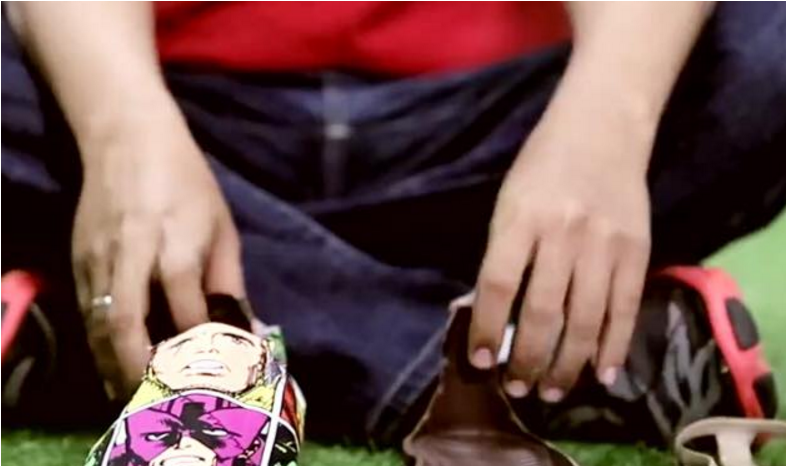 The co-founder of shoe brand SCHUHSTER was not afraid to use himself as an example. After all, his startup was built for men who suffer from the very same problem that he does—a lack of height. By calling his wife who is blessed with a taller build than himself on stage, the co-founder was able to demonstrate exactly how his shoes are able to add height to a male frame by taking them off and standing next to her. It was effective as they were one of the very few startups utilising real-life examples, and that certainly got the crowd applauding instantaneously. When the Eat Cake Today team took to the stage, it was clear that they knew their demographic like the back of their hand. After all, they even had a cakeconomy chart which detailed how a female figure in her various social circles would undoubtedly find an occasion to celebrate with cake, be it a birthday, a farewell party, or “just because”. Their slide managed to engage the audience, and it hit a sweet spot because everybody understands how the fact pointed out by the founders was true and relatable. This alone would give the venture capitalists and investors the confidence that they need from the startup and it is a good measure on how well the startup would fare among users. It was heartening to see so many take to stage those two days and showcase months and years of preparation in 5 minutes. We look forward to seeing the growth of these startups and what comes next for them. Malaysian Global Innovation and Creativity Centre (MaGIC) aims to build a Sustainable Entrepreneurship Ecosystem by catalysing creativity & innovation for long term nation impact. Meet their startups here, and find out more about their accelerator programmes here. You can also follow MaGIC on Instagram and Twitter for live feeds.